Congress is back in session after Thanksgiving recess. The House will consider an energy bill—and whether to disapprove the Administration’s new EPA standards — while the President travels to Paris for the COP21 climate change conference. The Senate and House will soon vote on the final long-term highway funding bill, which is being hammered out in conference, before a Friday deadline. “Fortifies America’s energy security by reinvesting in the Strategic Petroleum Reserve and by hardening and modernizing energy infrastructure to withstand21st century threats like cyber, severe weather, and EMP attacks. The legislation will also help benefit the United States by streamlining the approval of LNG exports and by providing improved coordination on energy diplomacy issues with our North American neighbors… also includes energy efficiency provisions,” according to the House Energy and Commerce Committee. On Sunday, President Obama travels to Paris to attend the United Nations “Conference of Parties” to the UN Framework Convention on Climate Change, also known as the 2015 Paris Climate Conference or “COP21.” The stated goal of the conference was “to achieve a legally binding and universal agreement on climate,” with over 150 heads of state participating. That goal, however, was a sticking point for the Obama Administration, which would be constitutionally-bound to submit any “treaty” to the Senate for ratification. On the eve of the talks, it was announced that French negotiators would not push for a “treaty” designation and would be open to allowing some non-binding provisions. In Congress, Members have introduced three measures stating that the results of the Paris talks should be considered a treaty and submitted by the President for the “Advice and Consent” of the Senate. S.Res.290: Expressing the sense of the Senate that any protocol to, or other agreement regarding, the United Nations Framework Convention on Climate Change… shall be considered a treaty requiring the advice and consent of the Senate. H.Con.Res. 97: Expresses the sense of Congress that the President should submit to the Senate for advice and consent the climate change agreement … and Congress should refuse to consider any budget resolutions and appropriations language that include funding for the Green Climate Fund until COP-21 emissions commitments are submitted to the Senate. S.Con.Res 25: A concurrent resolution expressing the sense of Congress that the President should submit the Paris climate change agreement to the Senate for its advice and consent. On August 3, 2015, President Obama and EPA announced the “Clean Power Plan” regulatory plan—“a historic and important step in reducing carbon pollution from power plants that takes real action on climate change.” It establishes “strong but achievable standards for power plants, and customized goals for states to cut the carbon pollution that is driving climate change,” according to the EPA. Learn more about the Clean Power Plan. Disapproves of the EPA’s “Standards of Performance for Greenhouse Gas Emissions from New, Modified, and Reconstructed Stationary Sources: Electric Utility Generating Units.” The EPA is finalizing new source performance standards (NSPS) under Clean Air Act (CAA) section 111(b) that, for the first time, will establish standards for emissions of carbon dioxide (CO2) for newly constructed, modified, and reconstructed affected fossil fuel-fired electric utility generating units (EGUs). This action establishes separate standards of performance for fossil fuel-fired electric utility steam generating units and fossil fuel-fired stationary combustion turbines. Disapproves of the EPA’s “Carbon Pollution Emission Guidelines for Existing Stationary Sources: Electric Utility Generating Units.” The EPA is establishing final emission guidelines for states to follow in developing plans to reduce greenhouse gas (GHG) emissions from existing fossil fuel-fired electric generating units (EGUs). A long-term highway funding bill is currently under negotiation by a formal House–Senate conference committee. “This is significant in and of itself,” explained a spokesman for House Speaker Paul Ryan. Conference committees have become rare. This month, two conference committees met—one on the highway bill and one on K-12 education reform. The ESEA conference report may also get a vote this week. The House and Senate are under pressure to pass the highway bill before a Friday deadline for the expiration of highway funding authority — a time set by the latest stop-gap, short-term extensions passed to give the conference committee time to work. This means that by Friday, the conference committee must negotiate differences to create one bill, pass the bill in both the House and Senate and finally send it to the President for his signature into law. However, House procedures require that Members have 48 hours to view legislation before voting on it—making the deadline essentially December 2nd. The House passed its version earlier this month, the Surface Transportation Reauthorization and Reform (STRR) Act (H.R. 3763), which would spend $261 billion on highways, $55 billion on transit and approximately $9 billion on safety programs — but requires that Congress can come up with a way to pay for the final three years. The Senate passed a six-year highway authorization, the DRIVE Act (H.R. 22), providing three years of guaranteed funding for the highway trust fund, in July. Current authorization for the Breast Cancer Research Stamp expires this year, and this bill would extend the sale of the stamps for an additional four years. The stamp provides first-class postage and currently costs 60 cents, with 11 cents directed toward helping fund breast cancer research programs. 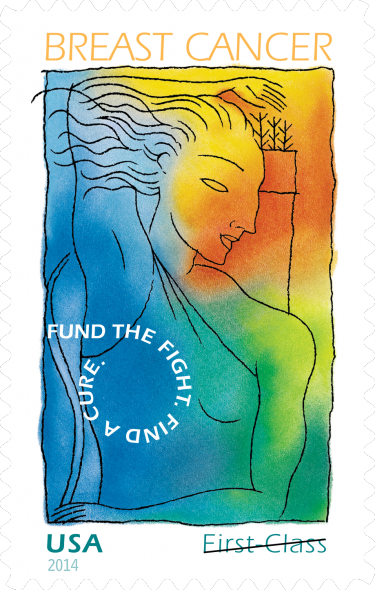 Since 1998, proceeds from the stamp have exceeded $80.4 million, helping to fund the National Cancer Institute’s breast cancer research programs at the National Institutes of Health and the Medical Research Program at the Department of Defense, according to the bill sponsors. “Authorizes the National Computer Forensics Institute (NCFI) under the US Secret Service in order to train state and local law enforcement officers, prosecutors, and judges on how to investigate cyber and electronic crimes, conduct computer and mobile device forensic examinations, and respond to network intrusion investigations,” according to the House Judiciary Committee. “Will strengthen the Equal Access to Justice Act, passed in 1980, by reinstating the tracking and reporting requirements on how much money is being paid out by the federal government under EAJA. The Open Book on Equal Access to Justice Act increases transparency by requiring the Administrative Conference of the United States (ACUS) to submit an annual report to Congress and establish an online searchable database to allow public access to information on the amount being spent on attorneys’ fees under EAJA. This allows taxpayers to see to whom their money is being paid and from which agencies,” according to bill sponsors. Since 1920, Disabled American Veterans “provides free assistance to veterans and their families in obtaining federal benefits and services earned through military service” and “represents the interests of disabled veterans, their families, their widowed spouses and their orphans before the federal, state and local governments.” This bill would alter the DAV’s federal charter as a step toward changing its tax-exempt status from a 501(c)(4) to a 501(c)(3) organization to “facilitate DAV in its fund-raising efforts,” according to the House Judiciary Committee. Would make Hispanic-serving institutions eligible for technical and financial assistance for the establishment of preservation training and degree programs, according to the House Natural Resources Committee. Would direct the Secretary of the Interior to take into trust approximately 300 acres of adjacent Bureau of Land Management (BLM) managed lands for the Susanville Indian Rancheria. Under the bill, class II and class III gaming under the Indian Gaming Regulatory Act is prohibited on these lands, according to the House Subcommittee on Indian, Insular and Alaska Native Affairs. Removes a deed restriction on Rockingham County, VA property so that upgrades can be made to a childcare facility, according to the House Committee on Natural Resources. Would designate the wildlife refuge on the Nisqually River Delta as “The Billy Frank Jr. Nisqually National Wildlife Refuge.” The legislation also creates a National Historic Site at the location of the signing of the 1854 Medicine Creek Treaty, and requires the U.S. Secretary of the Interior to involve the Nisqually, Muckleshoot, Puyallup, and Squaxin Island Tribes in the development of educational materials for the National Historic Site, according to the sponsor. 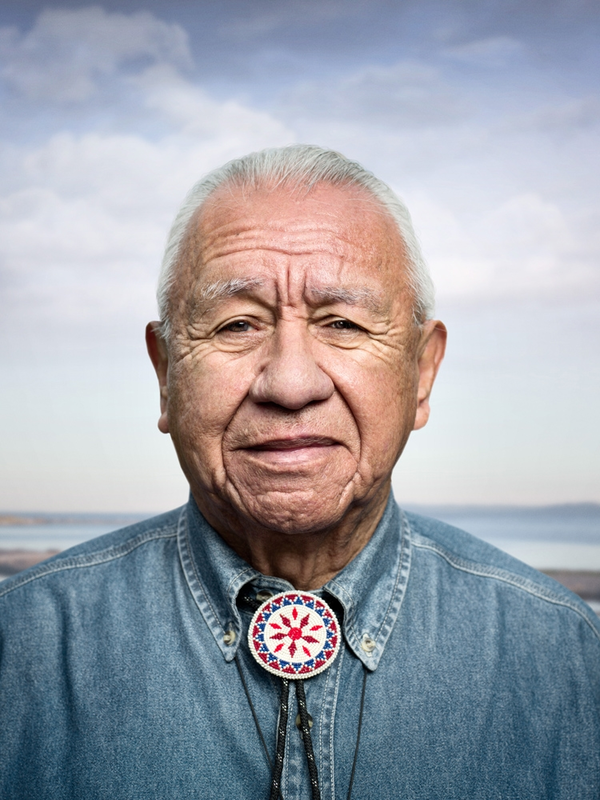 Background: Billy Frank Jr. was known as a tireless champion for treaty rights, tribal sovereignty, and salmon recovery. He was on the front lines in the campaign against state-imposed limits on tribal fishing, known as the Fish Wars in the 1960s and 1970s where he organized “fish-ins”—modeled after the sit-ins of the civil rights movement. Those efforts lead to the 1974 Boldt, which reaffirmed the Tribes’ rights to half of the fish harvest in Washington.